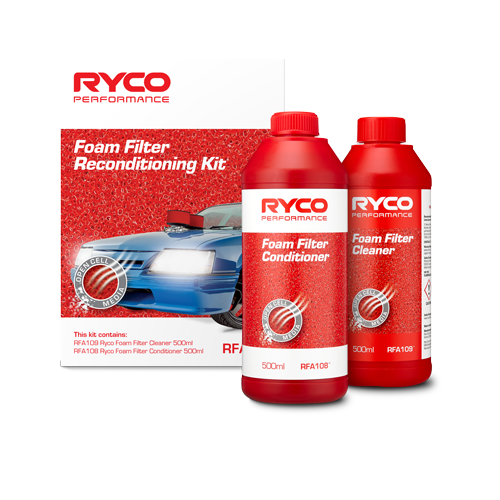 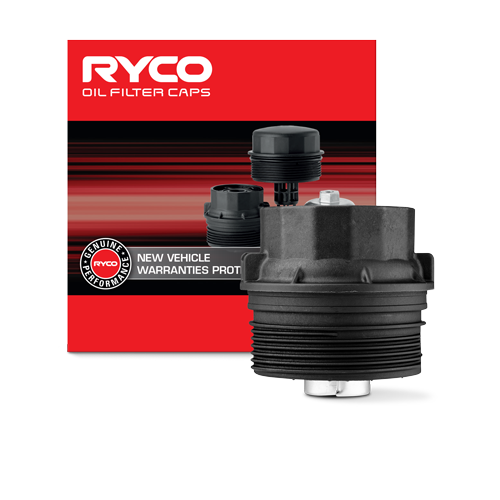 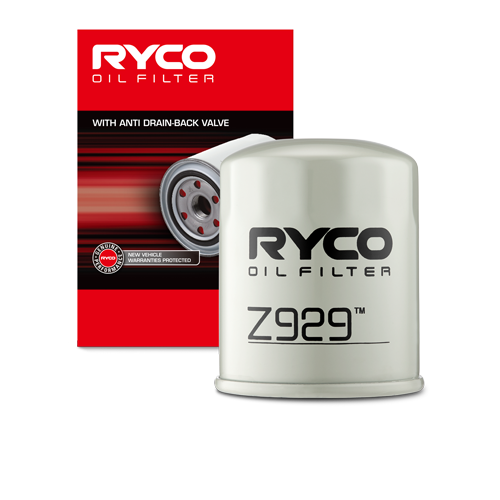 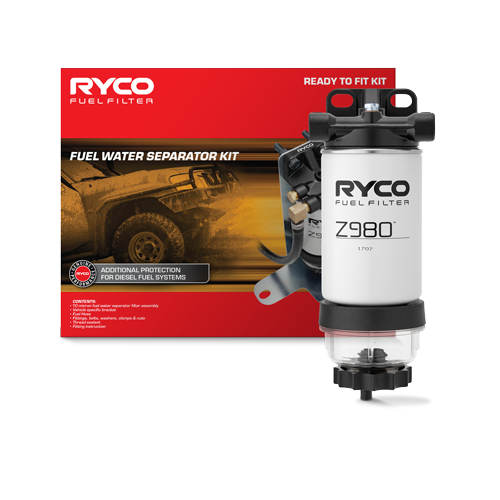 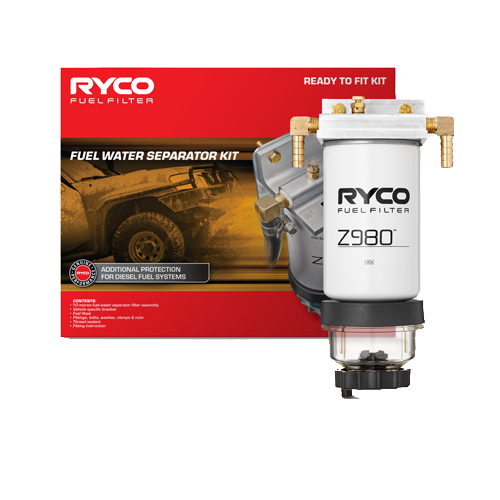 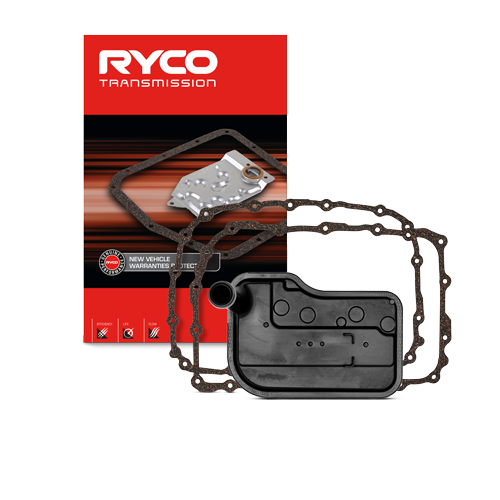 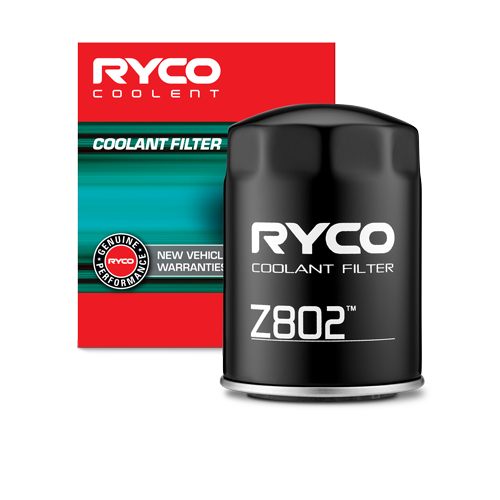 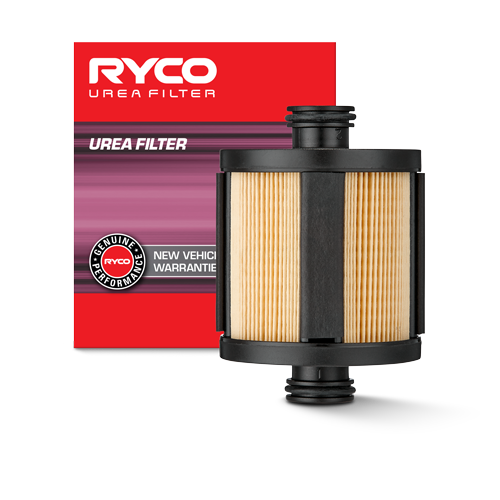 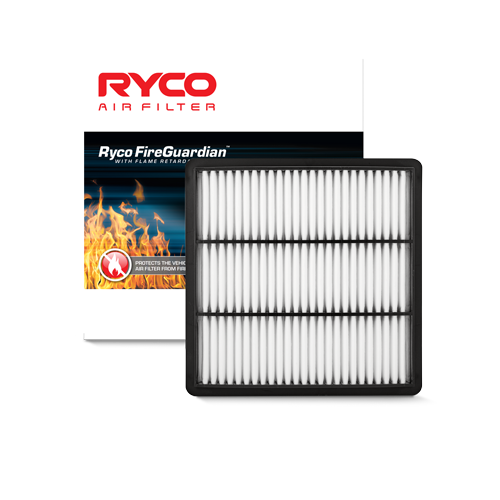 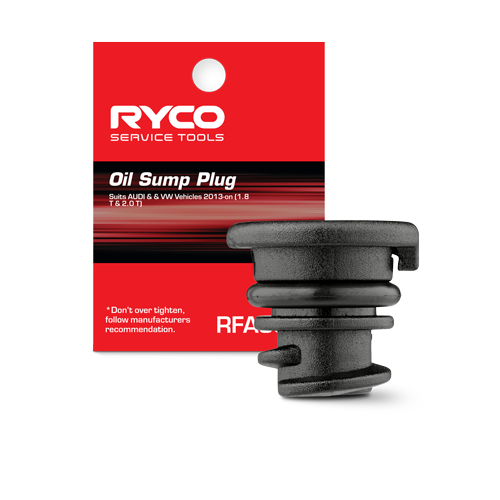 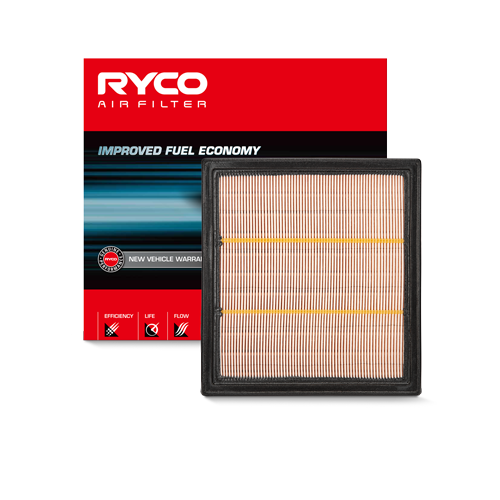 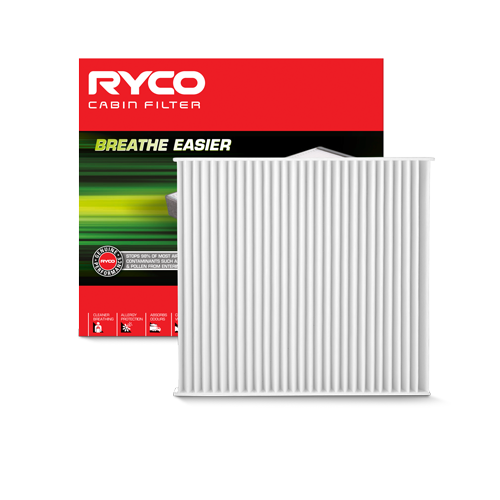 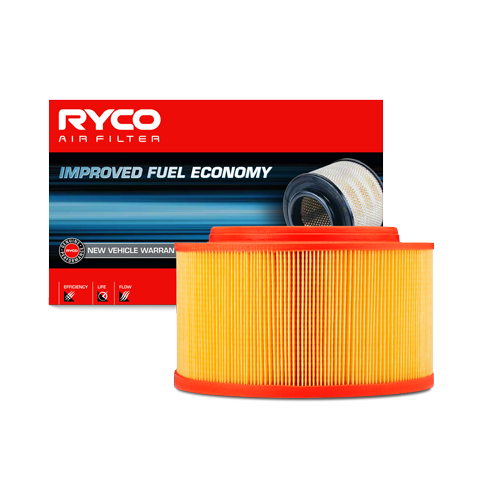 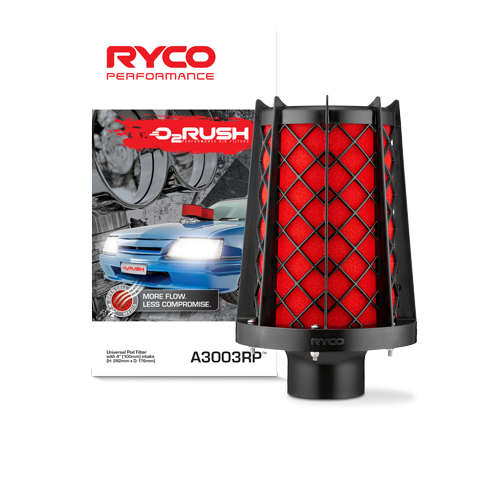 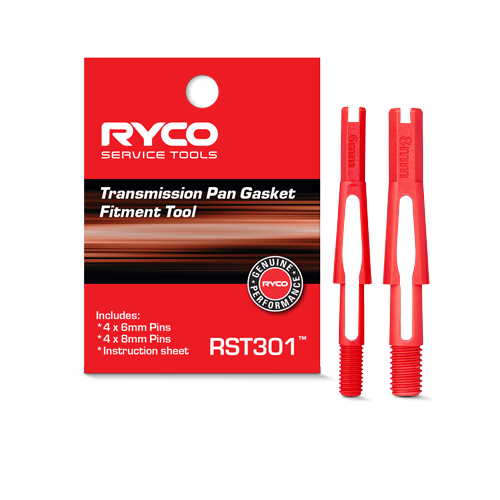 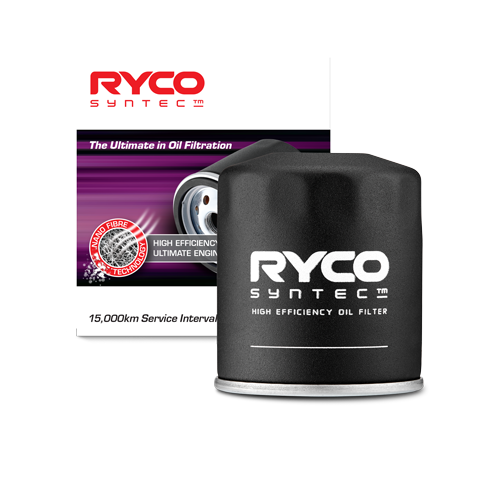 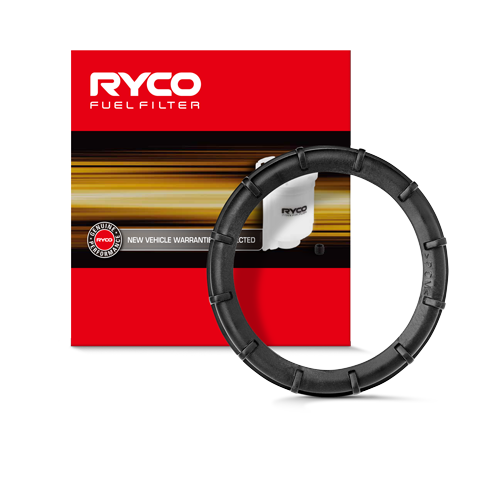 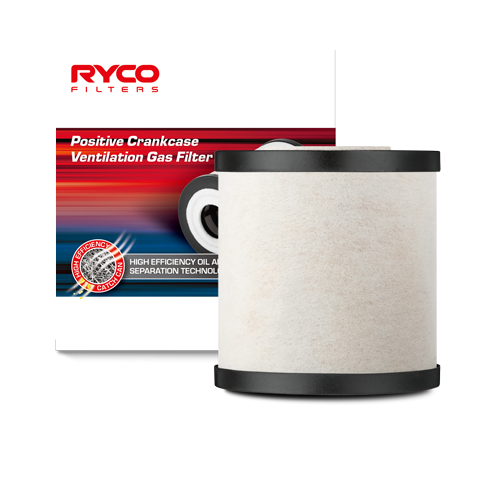 Ryco Group Pty Ltd is home to several market-leading brands, each of which are known for a commitment to quality, support and innovation. 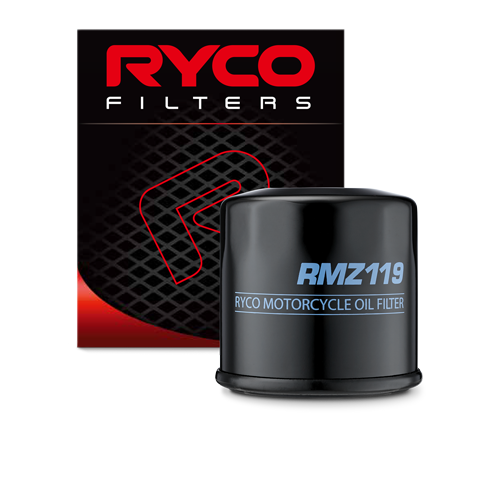 Recently, a proliferation of unauthorised online resellers has significantly impacted Ryco Groups ability to deliver on its brand promises, by unsafely and unfaithfully selling Ryco Group products online, and seriously impacted the customers that we are committed to serve. 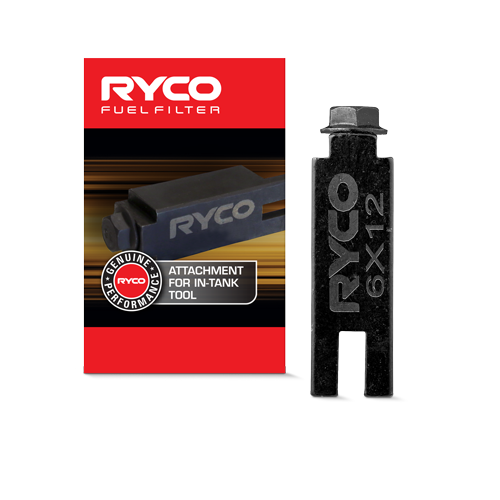 In response to this, we have officially launched our Ryco Group Authorised Reseller Policy, which is designed to protect our brands, and make sure that Ryco Group products maintain consistent quality standards in marketing, sales and service. 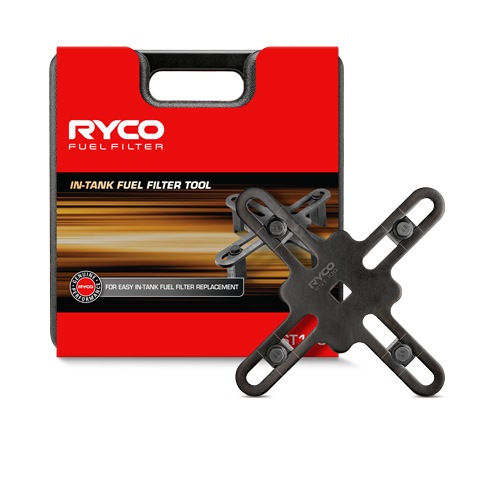 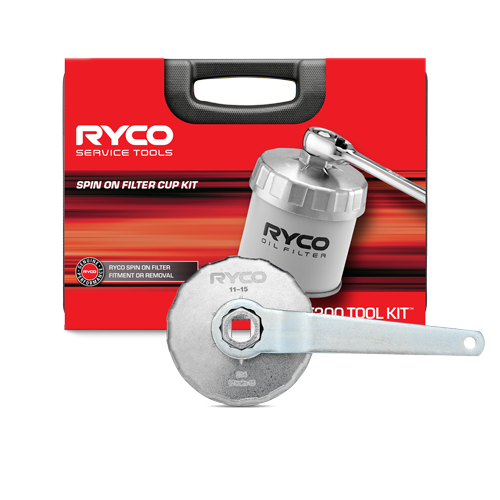 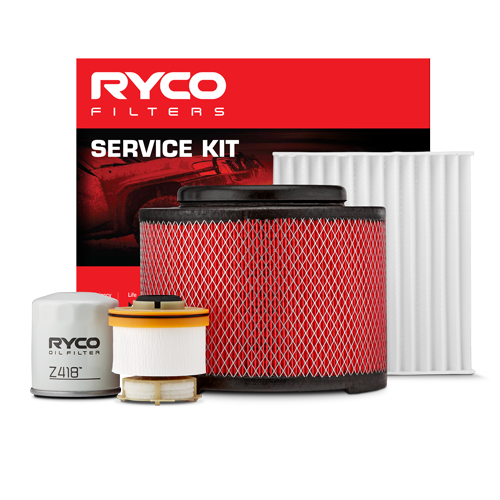 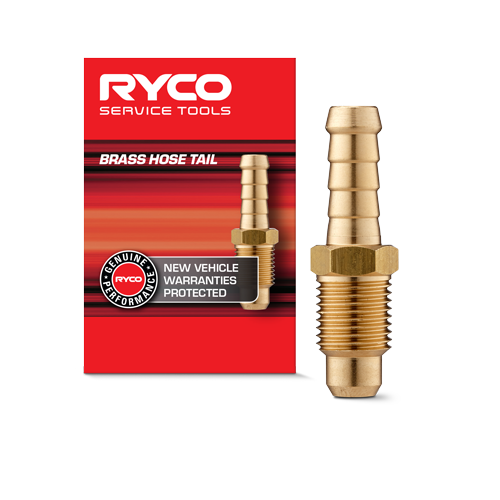 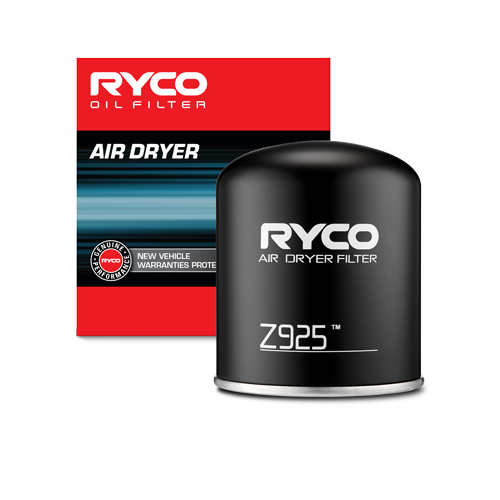 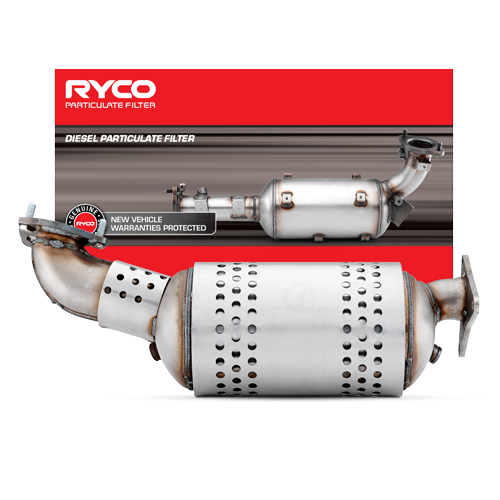 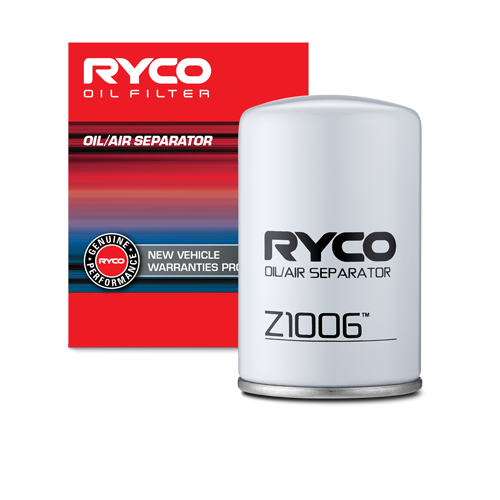 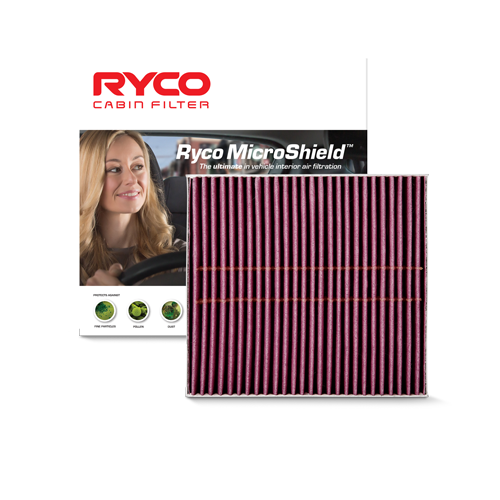 From December 14th 2019 only authorised resellers, which meet the criteria outlined in our policy, will be permitted to sell Ryco Group products online. 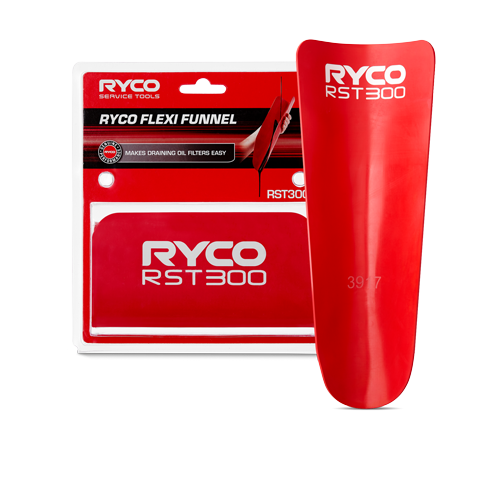 We believe this strategy will make sure our customers are satisfied with the entire purchase experience.